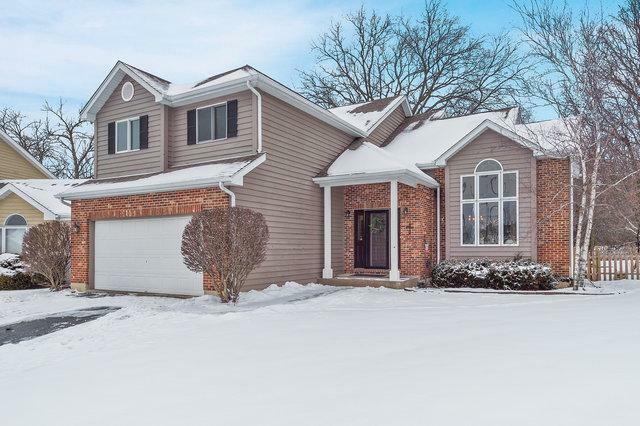 FANTASTIC 4 bed, 2.5 bath split level. 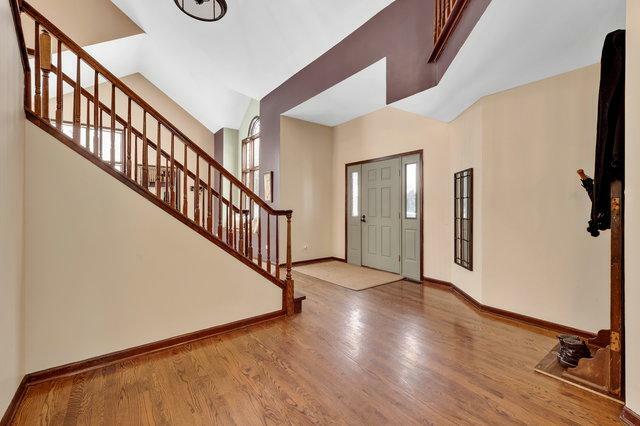 Be impressed as you enter the two story foyer with gleaming hardwood floors leading to spacious living room and dining room with soaring cathedral ceilings. Beautiful open-concept kitchen with granite counters and stainless steel appliances. 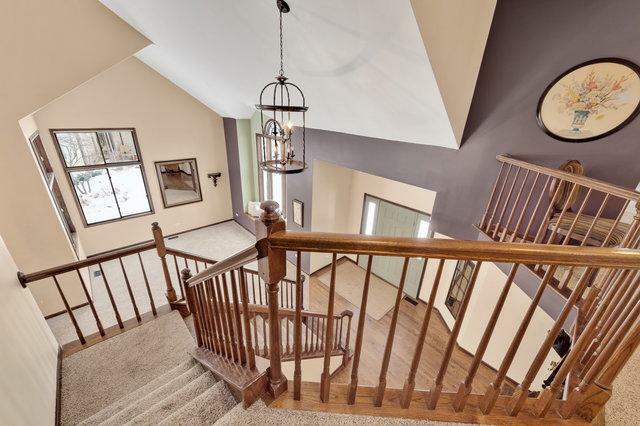 Spacious family room w/fireplace allows for great entertaining! Huge master suite with his and her walk-in closets. Enormous backyard boasts massive deck. NEW HVAC (2017), complete tear off roof and fascia (2011), hot water heater (2017) Awesome cul-de-sac location and no through traffic! EXCELLENT schools! Simply, a great home! !